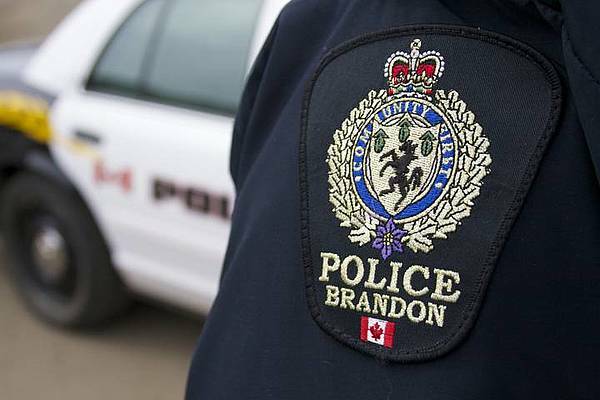 Brandon, MB (CKLQ) - Three people have been arrested after a vehicle ran into a garbage dumpster on Friday evening in Brandon. Police say the vehicle, which had an inactive license plate, ran into the dumpster as it was being stopped by police. The driver, a 40-year-old Portage la Prairie man, did not have a valid drivers license and was found to have an arrest warrant. One of the passengers in the vehicle, a 39-year-old Brandon woman also had two arrest warrants. Meanwhile the second passenger, a 38-year-old Brandon man had an ASP baton with him and was arrested for possession of a dangerous weapon.